Cyber security is the most pronounced and searched term in our present digital era and which is clearly connected to today’s new generation lives. The discovery of internet introduces a new term to our society that is cyber security. Cyber security is one of the highly pronounced terms in this 21th century. However, in this present decade most of them were unaware about this phrase, so here let me give you a short description on the importance of this term and which will assist you in comprehending all the relevant information regarding this phrase. Firstly, I’m going to explain what cyber security is and why it needs? It is a type of protection or security process needed only for the internet connected systems and which is used to protect systems from malware and black hat hackers. And after using this security service you can keep and protect the hardware, software and data from all kinds of cyber attacks. But some mandatory elements have been required for ensuring one effective cyber security. What are Elements of Cyber Security? 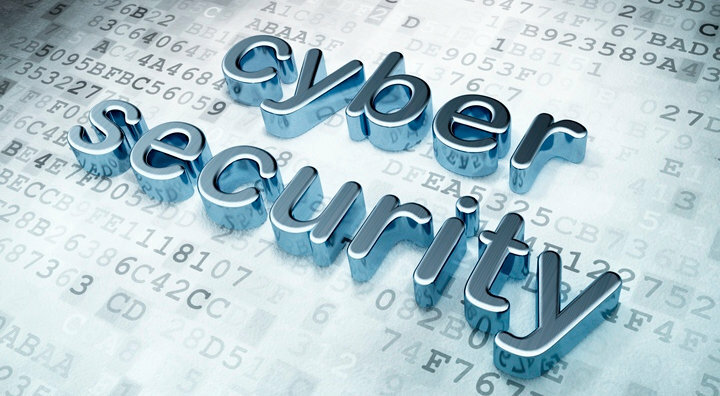 Cyber security is essential also in the business field and it will help entrepreneurs in protecting their organization unauthorized access of their company’s networks, technologies and also software. The use of the security service will help them in reducing the chances for cyber attacks and hacking. As compared to past decades, the chance for cyber threats is very high in this present digital era. This is a golden age for hackers, so they are always smart and clever in their hacking and other malware attacks. That’s why we offer our cyber security services to business organizations to help them in preventing and controlling all kinds of cyber threats. Our Abu Dhabi cyber security services will help you in identifying different kinds of threats and malware’s. Cyber attacks may cause on the reputation and financial liability of your organization. According to the current cyber security protocols, there are different kinds of cyber attacks and all those attacks may badly affect on your business. Firstly, let me give a description about some of the most common types of cyber attacks. Some of the main Cyber Security Threats are listed below. Above I have listed out some of the main types of cyber attacks that have been emerged since the beginning of the internet. Our Abu Dhabi Cyber Security services is one of the well known security providers in this field. We offer different kinds of strategy to protect various business firms from various security threats. Years of experience in this field, one of the biggest advantages of our Abu Dhabi service and it makes our service more reliable and genuine. Our services will save your business firm from cyber crime and hacking.